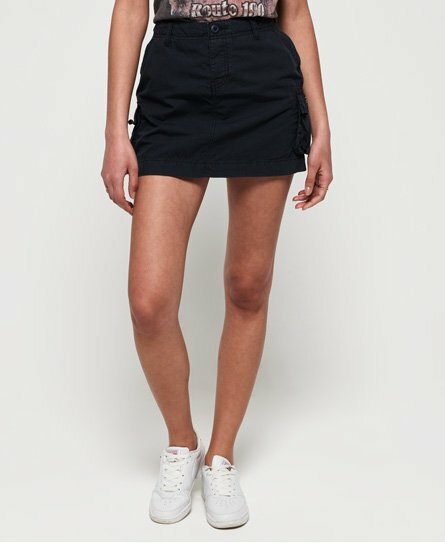 Whatever your summer plans are make sure it involves styling out one of our latest women's skirts. Find your style staple, easy to dress up or wear casually. take your pick from our range of skater, denim and of course maxi, midis and mini skirts. Lightweight skirts have stolen our hearts this season - take a look at our broderie or lacy prairie skirts and you’ll be sure to agree. Our midi styles have taken a tropical inspired twist this summer which we just can’t get enough of. Whichever style takes your fancy, browse our full collection below.